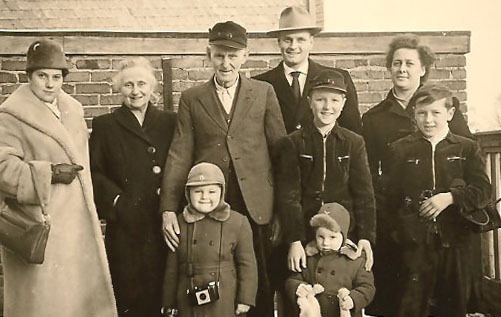 This site was created to contain a history of the Kockerbeck family. Since the details of this family are admittedly anecdotal and lacking in citable examples relative to more popular family names -- our hope is to catalog and document the family's oral history for posterity. © 2017 Gunthers Building Supplies Ltd.